Presentation Summary: Recently, captioned media has become a topic of focus for higher education institutions due to the increased technology demands including archived lecture videos, pre-recorded lectures for online courses, and online media content used in the classroom. Recent litigation has emphasized institutions have a responsibility to both the campus community and the general public in regards to video accessibility. This presentation will focus on various models of campus captioning policies and strategies to streamline the process. Presentation Summary: Assistive Listening Devices (ALDs) can improve access to speech perception for deaf students who use hearing aids or cochlear implants. This presentation will provide an overview of ALD technologies through an interactive demonstration, review best-practices for supporting the use of ALDs on campus, and discuss ways to support student self-advocacy. 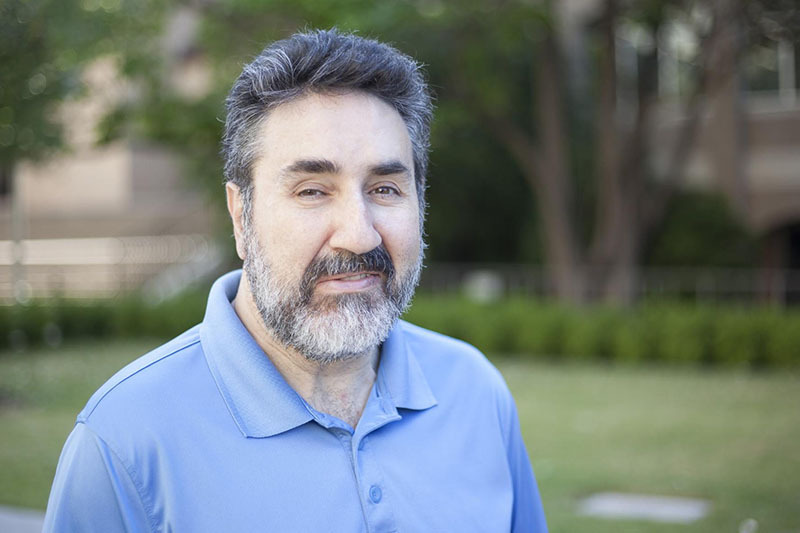 Dave Litman strives to embrace the diversity of deafness in his work with stakeholders. He values the individual experiences that people have had, not just in terms of hearing loss but overall life experiences. Embracing that diversity of experience is a cornerstone of his work and personal life. Dave grew up with normal hearing until the age of 24 when he was diagnosed with Neurofibromatosis Type 2 (NF2). Over the course of two years, he had two surgeries to remove growths on his auditory nerve. The end result of this was that both nerves were completely severed and deafness was the result. This experience started Dave on his journey into hearing loss. In 1998, he went back to school as a late-deafened adult and majored in child psychology and Deaf Studies at the University of Minnesota. He then graduated from Gallaudet University with a Master’s in Social Work. Over the last 15 years, Dave has applied his professional and personal knowledge working with deaf students of all modalities, parents and professionals with the goal of every deaf child having the opportunities to become a successful deaf adult. Stephanie Zito, NIC, is a professional sign language interpreter and trained C-Print captionist. After studying interpreting at the University of Wisconsin-Milwaukee, she went on to earn her master’s degree in Nonprofit Management and Leadership from the Helen Bader Institute for Nonprofit Management. Prior to joining the NDC team, Stephanie primarily worked as an interpreter and captionist in postsecondary settings but also worked in community, VRS, and K-12 educational settings. Stephanie has also devoted her time to work with local, state, and national nonprofit organizations. Currently, she serves on the Board of Directors for the National Association of Interpreters in Education (NAIE) and volunteers on several committees for the Wisconsin Registry of Interpreters for the Deaf (WisRID).